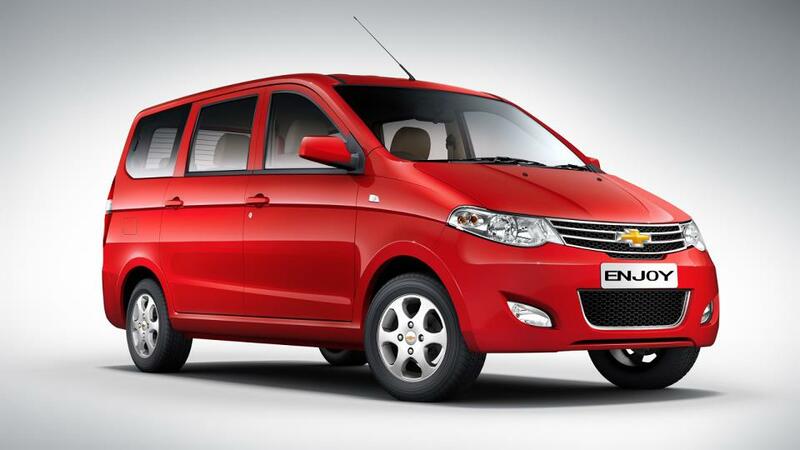 Chevrolet's Enjoy MPV is launched in India and does Maruti Suzuki needs to worry about now ! Well, that's what we gonna tell you now. The front fascia looks better than Maruti Suzuki Ertiga, with 4 chrome slats neatly housing Chevry "bowtie" and clear headlamps on two sides. The leaf shaped fog lamps on two sides of front bumper and a chrome surrounded airdam on the middle makes it look modern and out of conservative styling. The overall design when looked is still on conservative side, on lines of Sail U-VA and sedan and not as stylish as Beat. Enjoy MPV will be available in both petrol and diesel variants. The diesel motor will be 1.3L SDE Smartech engine that puts out 76bhp and 19.17kgm of torque and the petrol motor will be B14D 1.4L engine that pulls out 103bhp and 13.25kgm of torque. Enjoy is looking at targeting families wanting to have a spacious and fuel efficient MPV. Priced about 50,000 cheaper for petrol and 70,000 for diesel model than Maruti Suzuki Ertiga and offered with 5 years warranty on engine and 3 years regular warranty on transmission and other parts, it offers a great bet and could do wonders for GM India. The pricing was the key for this vehicle and it has been priced correctly. Let us wait for customer response in sales report next month. It offers 3 years / 45,000 Kms and covers Clutch, pressure plate, release bearing, brake pads, labour charges etc. The only things not covered are Batteries, Tyres and Accidental repairs. The cabin in roomy and airy due to the addition of extra large windows. 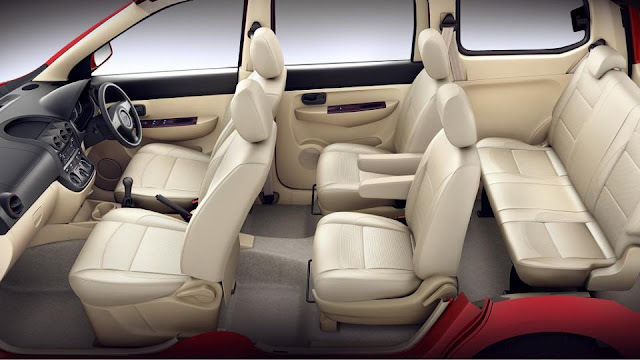 Seat elevation gives all occupants a good view in and out of the car. 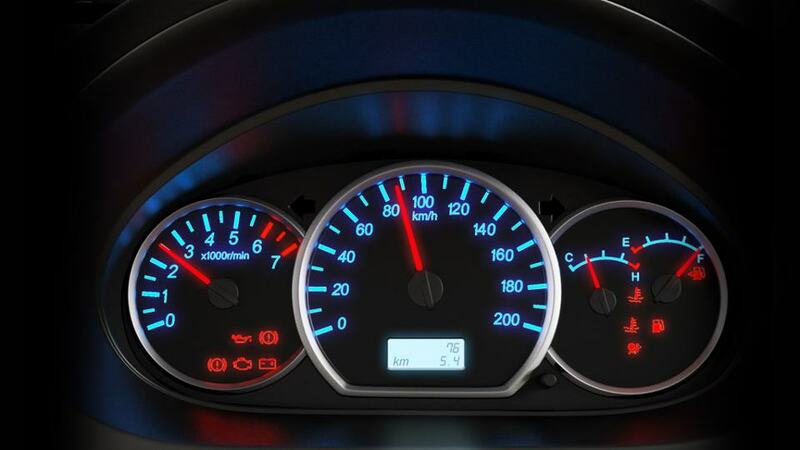 The petrol variants delivers an ARAI certified fuel efficiency of 13.7 Kmpl for Petrol and 18.2 Kmpl for Diesel. Available in 6 colors and two seating options - 7 seater and 8 seater.